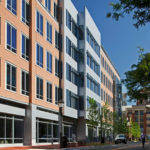 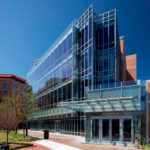 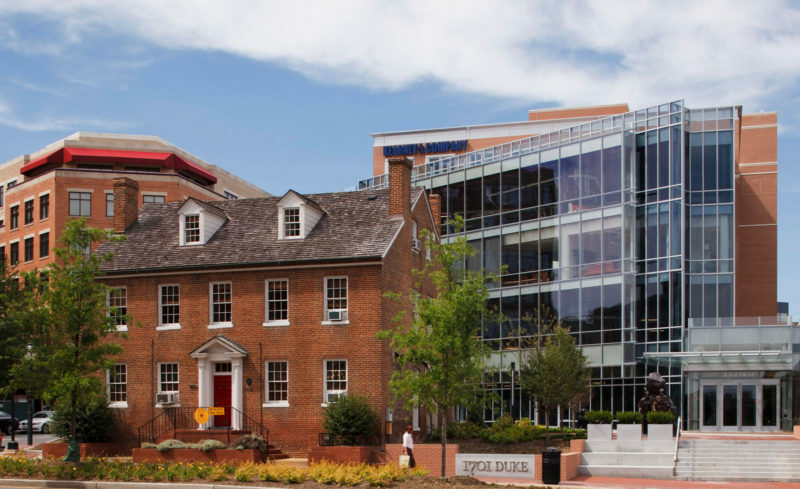 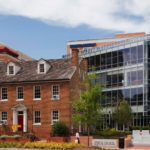 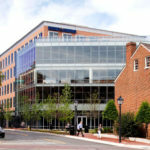 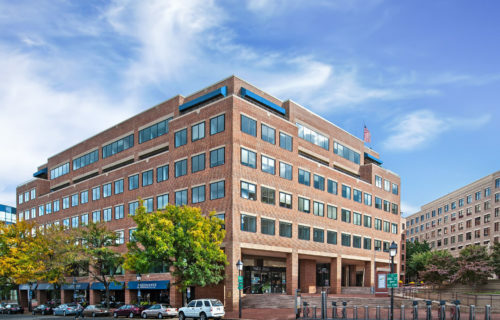 1701 Duke Street, also known as Edmonson Plaza, is a 113,786 RSF trophy office building completed in Old Town, Alexandria, Virginia in 2010. 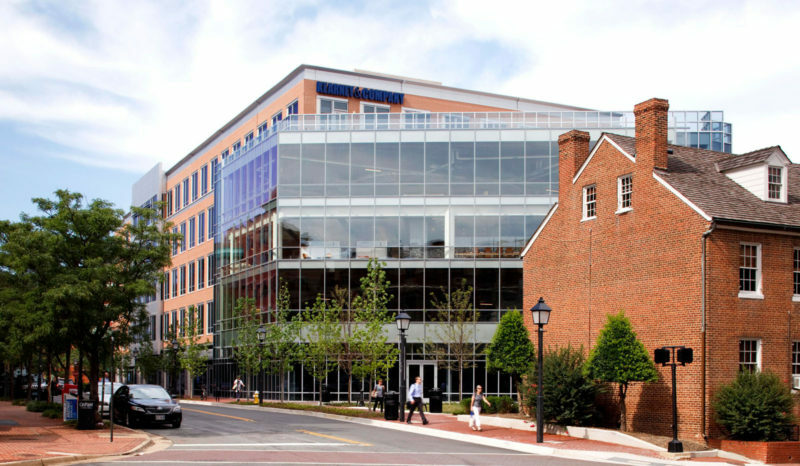 Access is effortless, with below-grade parking on-site and King Street-Old Town station just two blocks away. 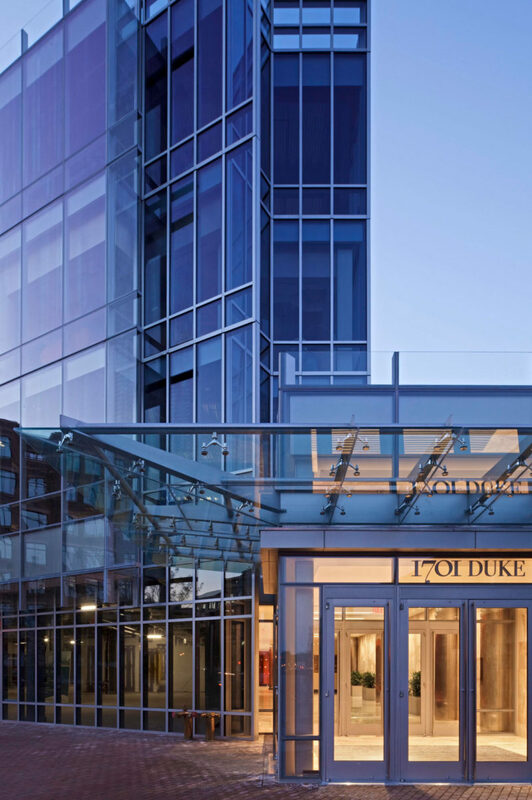 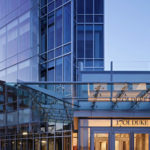 The neighborhood offers first class hotels, restaurants, and a Whole Foods Market. 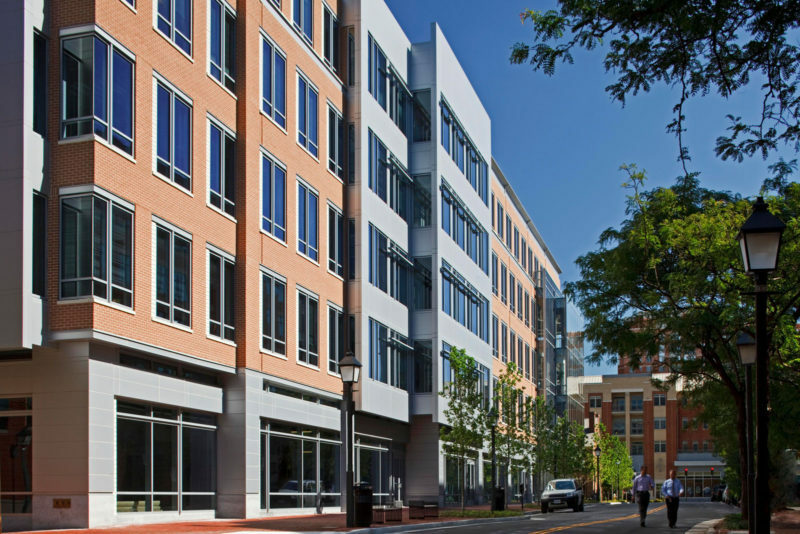 Edmonson Plaza’s façade, designed by renowned architect SmithGroupJJR, seamlessly blends Old Town’s charm with modern expressions. 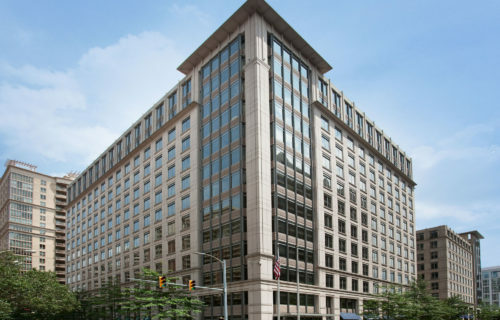 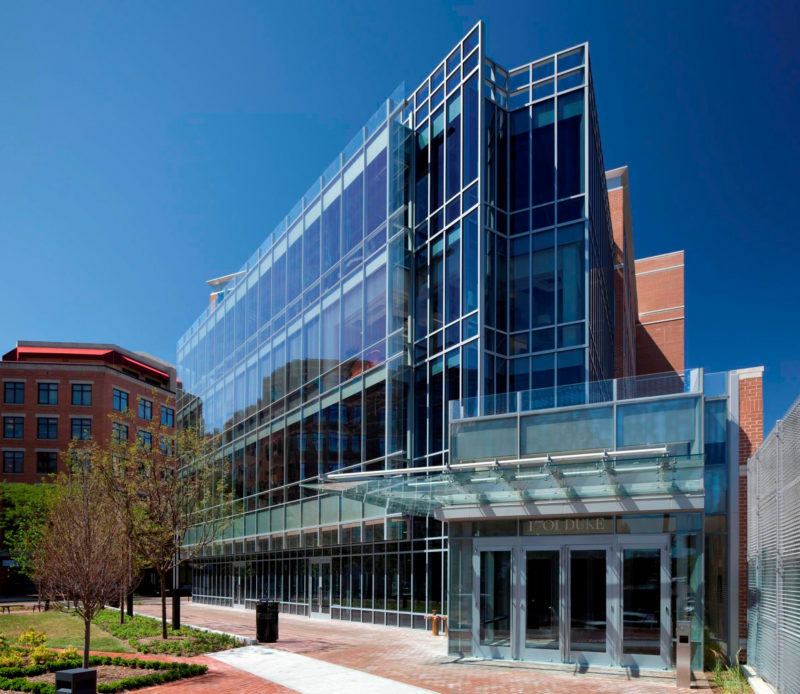 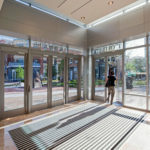 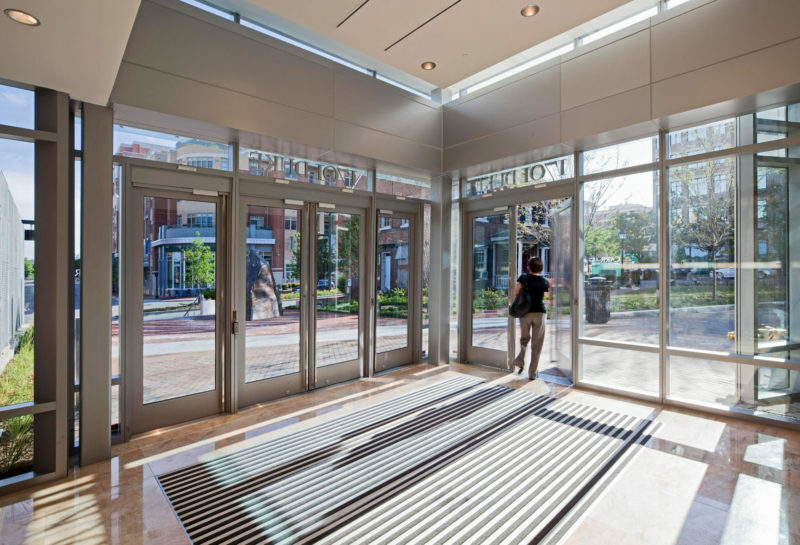 A model of forward-thinking and sustainable design, Edmonson Plaza was awarded ENERGY STAR® certification in 2012, 2013, and 2014.